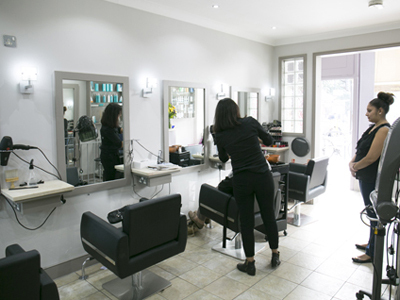 Our hair and beauty salon in London's SW6 – a welcome escape from the daily stresses of the busy metropolis. 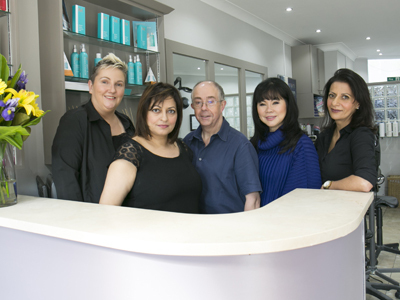 The salon specialises in hair styling, beauty and grooming, and for more than 25 years has developed a loyal and friendly customer relationship. 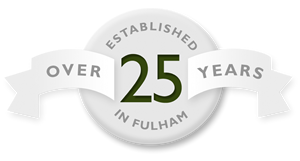 The salon is situated just off Fulham Palace road and is close to Fulham, Hammersmith, Chelsea and Putney. 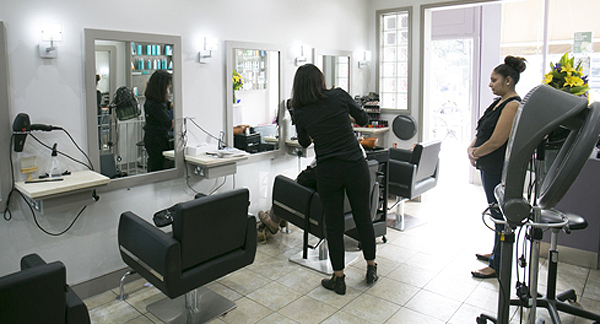 Click here to see where we are, and the quickest way to get to the salon. Our service is always attentive and personal, with consideration to specific individual requirements and flexibility in appointments. 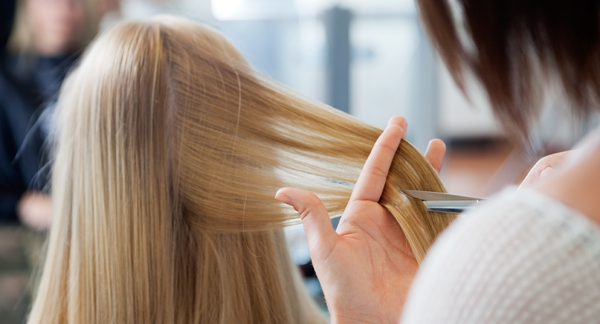 Hair Styling - Improve your image with one of our fabulous hair services. 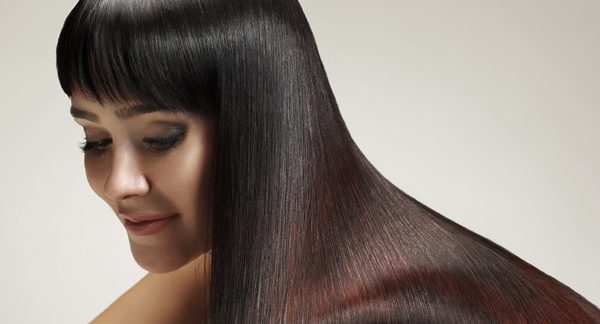 Yuko Treatments - Specialist Straightening and Anti-Frizz treatments. 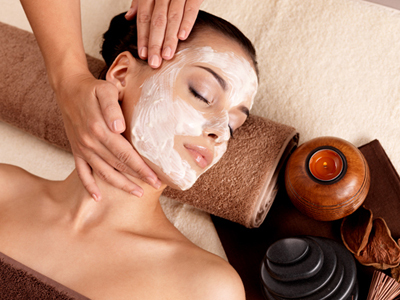 Beauty - Pamper yourself with a wide range of beauty treatments. CACI - The latest in non-surgical face-lifting techniques. 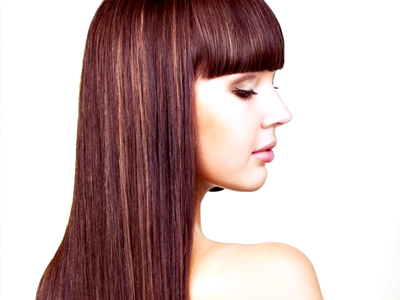 Hair Removal - Waxing is a fantastic beauty treatment with a host of benefits. 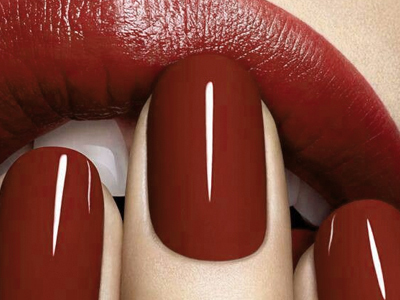 Nail Care - Treat yourself with a superb manicure or pedicure. We offer Free personal consultations to you so if you are curious about what we can offer you, please don't hesitate to ask. 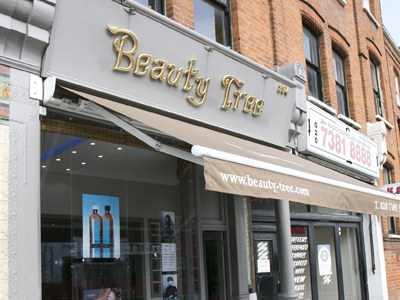 Our stylists at the Beauty Tree can do absolutely everything you require to your hair from full head tints to creative colour techniques. We offer free personal consultations to you so if you are curious about what we can offer you, please don't hesitate to ask. 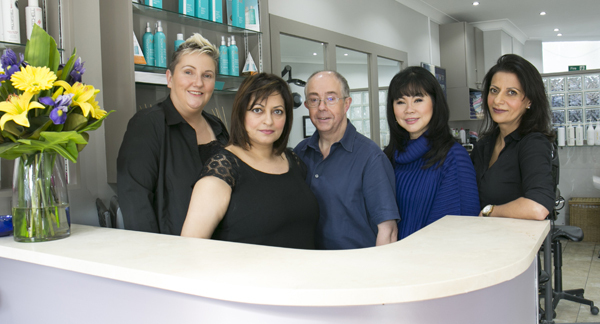 Call 020 7385 3611 for a FREE personal consultation; required before any treatment process. 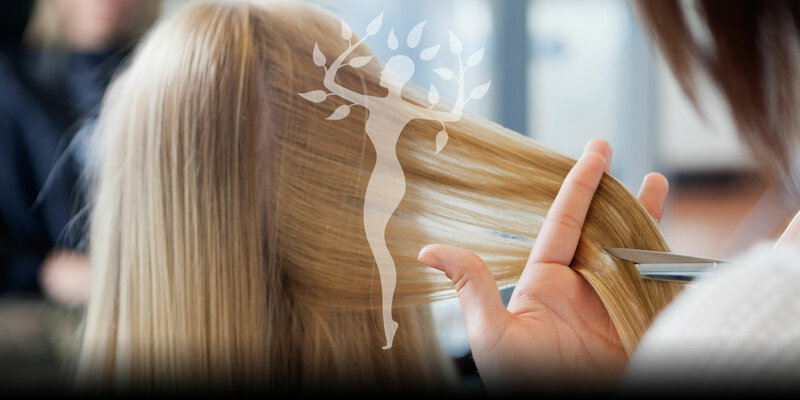 Combined with a unique blend of natural ingredients taken from silk, soy and wheat, in 4 quick & easy steps, ANTI-FRIZZ BY YUKO™ safely smooths away frizz and seals in nutrients for a healthy, shiny finish. 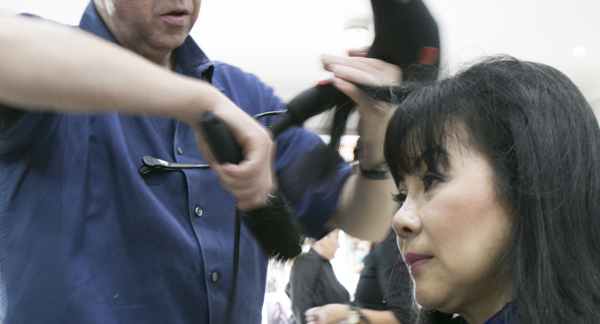 ANTI-FRIZZ BY YUKO™ can be safely performed on any hair type. Results last on average 3 months. After a long week of work there is nothing you want to do more than just put your feet up and relax. Why not spend your time unwinding with one of our beauty treatments that can get you back feeling revitalised and fully energised. We have a number of different treatments for you to choose from including facial, body, lash & brow, waxing and even full body tans. 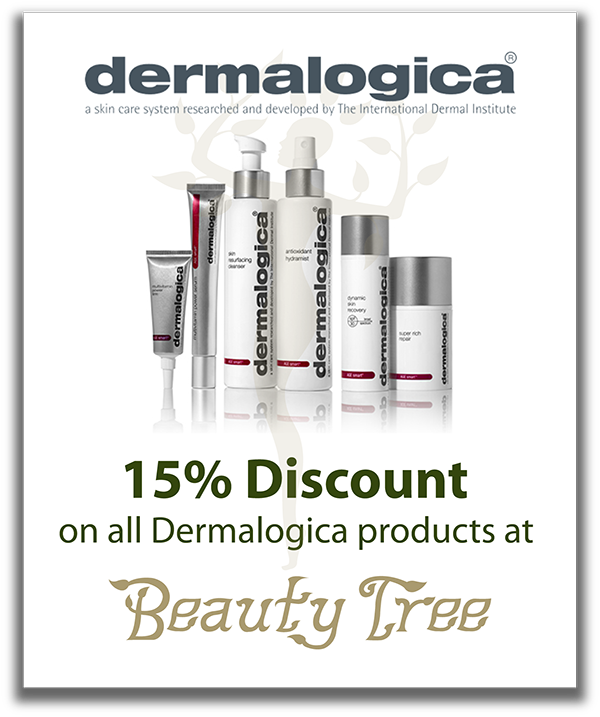 So if you are looking for the perfect way to make yourself feel fresh, then the Beauty Tree has the perfect package for you. A personalised deep cleansing,revitalisation treatment, followed by a customised exfoliation to reveal a smooth, glowing complexion. 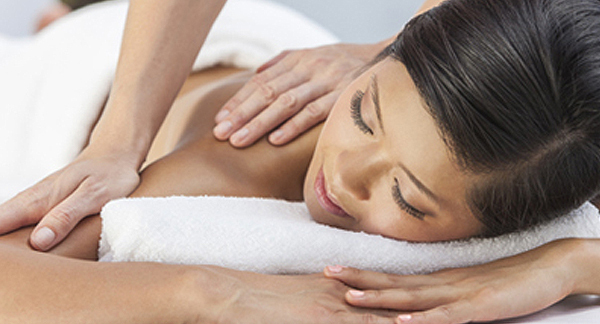 Enjoy a face,neck and shoulder massage using aromatherapy oils. Finished with a nutrient rich moisturiser to hydrate and protect. Deep cleansing is followed by a customised exfoliation and an aromatheropy pressure point massage stimulates and revitalises. A cooling contour mask is then applied, including the eye area. A nourishing moisturiser followed by treatment foundation, leave the skin protected, with a hint of colour. The latest in vitamin repair and hydroxy acid exfoliation and designed to treat environmentally damaged skin, this includes a non-irritating vitamin power exfoliation and vitamin recovery mask to noticeably improve skin elasticity, tone and texture. Recommend six sessions at one a week. 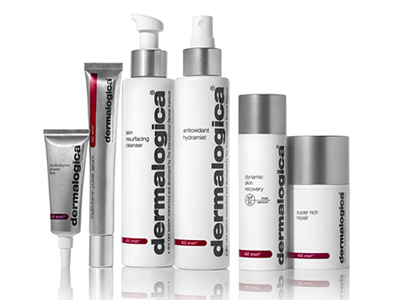 An exfoliation treatment customised to your skins needs. Ideal for acne-prone skin, the Skin Exfoliant System will gently smooth the skin and remove dulling surface debris, with this revolutionary blend of hydroxy acids, enzymes and vitamins. Recommend six sessions at one a week. Maximum results in minimum time, a perfect blend of power cleansing, customised mask, toning and moisturising for people on the go. In addition to deep cleansing, exfoliation and moisturising your skin this treatment focuses in particular on the eye area to diminish dark circles, help eliminate puffiness and reduce fine lines. 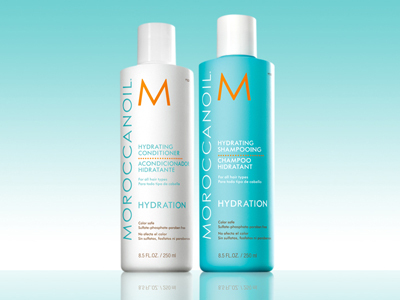 A stress-busting treatment, which includes deep cleansing of the back, followed by exfoliation using Hydro-Active Mineral Salts to polish away dullness. Lastly, a stress-relieving massage with essential oils and a customised mask will leave you relaxed and your skin radiant. Let us restore you with the combination of a personalised skin care treatment, Stress Relief Back Massage and your choice of a Hydro Active Mineral Salt Scrub or a Body Wrap. 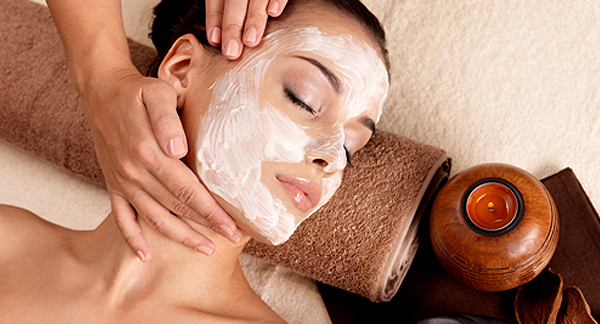 This deluxe treatment for face and body will leave you feeling refreshed and renewed. Relax with Hydro Active Mineral Salt Scrub for the body, then enjoy our re-focus facial and ant-stress back massage with aromatic essentials oils. Deep tissue massage to help combat the build up of tension and tight muscles. 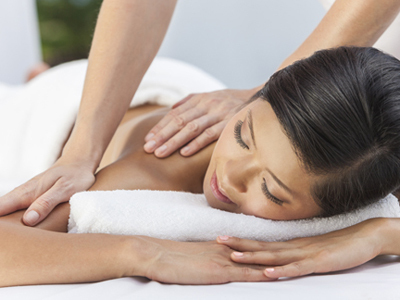 Destress and have a fabulous massage, leaving you completely calm and relaxed. Your therapist will discuss particular areas to foucs on using aromatherapy massage oils. The Hydro Active Mineral Salt Scrub starts this treatment by removing the accumulated dulling dead skin cells and preparing the skin for the purifying seaweed and mineral mud poultice and aromatoc botanical extracts and fruit enzymes, leaving the skin smooth and supple. Body exfoliation, followed by application of St Tropez moisturising self-tan. Great for pre-holiday or for that special occasion. Micro current, non-surgical face-lift machine. A Professional system using the latest in non-surgical face-lifting techniques. Originally used in the medical field to improve muscle contour, blood and lymph circulation. This treatment helps to tighten and tone sagging muscles whilst smoothing the appearance of fine lines and wrinkles. Combines faradic and galvanic sliming applications along with tightening and toning sagging body muscle. 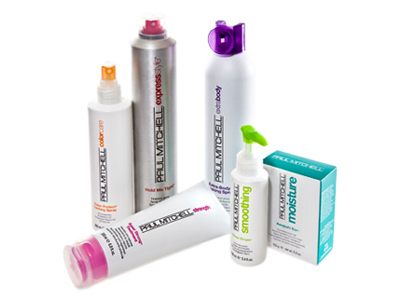 Specific muscle enhancements for bust and buttock areas and restores muscle strength. Targets cellulite, fluid retention and stubborn fatty areas such as thigh and buttocks. Specifically designed to stimulate lymphatic flow for general lymphatic drainage and revitalising and slimming. Waxing is a temporary hair removal treatment, that uses warm wax to remove unwanted hair. 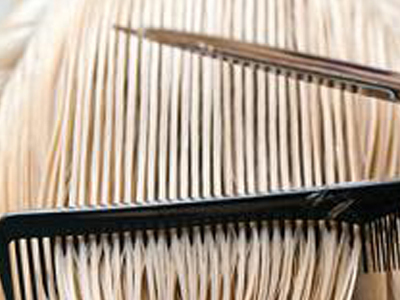 Whereas shaving removes hair from the tip and tweezing removes individual strands of hair, waxing removes larger sections of hair direct from the root, guaranteeing a smooth and clean finish every time. 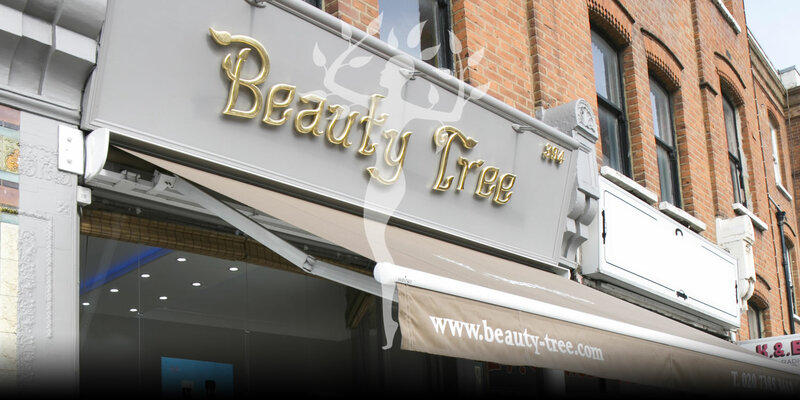 At the Beauty Tree, we have a number of relaxing and pampering manicure and pedicure treatments for you to choose from. 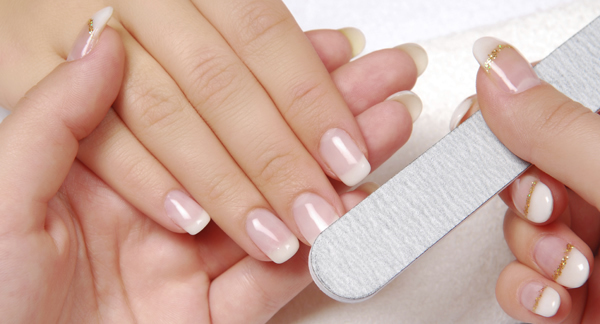 An exceptionally relaxing treatment with warm mittens to hydrate & nourish hands and nails. An exceptionally relaxing treatment with warm booties to hydrate & nourish feet and nails. The following buses have stops very close to the Beauty Tree.